The single mixer tap is a popular choice for its ease of use and streamlined style. We offer mixer taps in a range of sizes, styles and shapes to suit your bathroom. This includes water efficient versions for basins, sinks, baths, showers and much more. 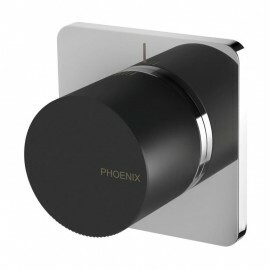 Wall mixers Please click on images to view our full range.